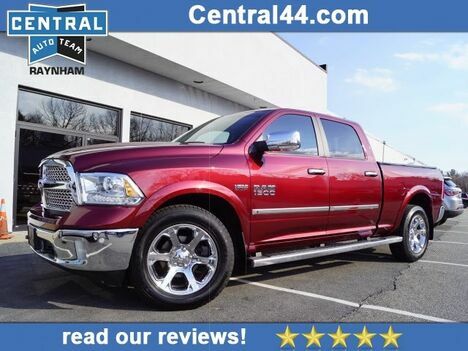 * 8 Cylinder engine * * Check out this 2019 RAM 1500 Limited * * 2019 ** RAM * * 1500 * This 2019 RAM 1500 Limited might just be the crew cab 4x4 you've been looking for. It has a 8 Cylinder engine. This is the vehicle you have been waiting for! Call now to schedule a test drive! 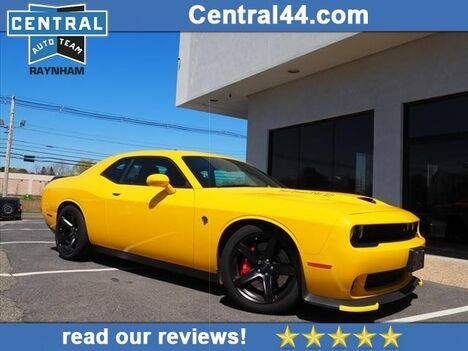 * 8 Cylinder engine * * Check out this 2017 Dodge Challenger SRT Hellcat * * 2017 ** Dodge * * Challenger * This 2017 Dodge Challenger SRT Hellcat might just be the coupe you've been looking for. It comes with a 8 Cylinder engine. This is the vehicle you have been waiting for! Call now to schedule a test drive! 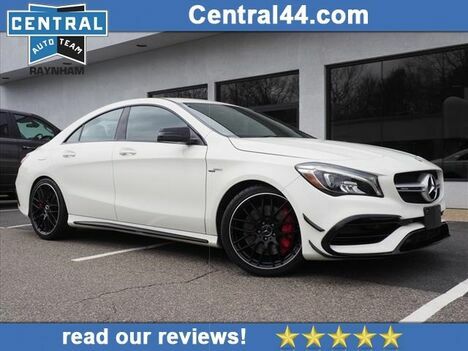 * Check out this 2018 Mercedes-Benz CLA AMG CLA 45 * * 2018 ** Mercedes-Benz * * CLA * This 2018 Mercedes-Benz CLA AMG CLA 45 might just be the coupe awd you've been looking for. This is the vehicle for you! Give us a call today and don't let it slip away! 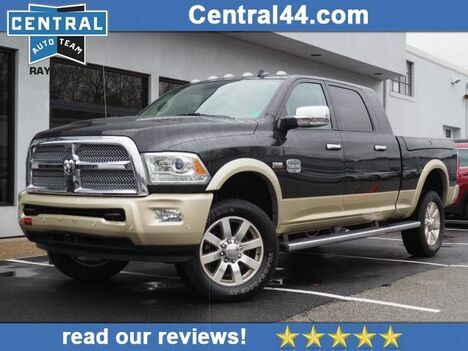 * 8 Cylinder engine * * Check out this 2016 RAM 2500 Laramie Longhorn * * 2016 ** RAM * * 2500 * This Brilliant Black Crystal Pearl Coat/White Gold Clea 2016 RAM 2500 Laramie Longhorn might be just the mega cab 4x4 for you. It has a 8 Cylinder engine. Rocking a timeless black exterior and a canyon brown/light frost beige interior, this car is a sight to see from the inside out. Make your move before it's too late schedule a test drive today! 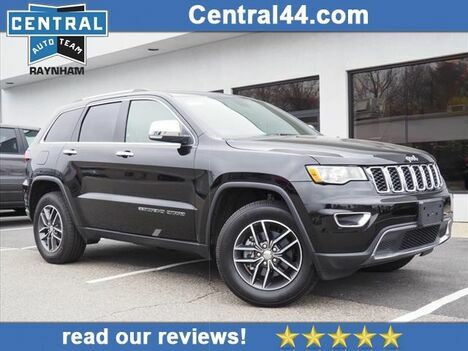 * 6 Cylinder engine * * 2018 ** Jeep * * Grand Cherokee * * Summit * Featuring a backup sensor, push button start, remote starter, backup camera, blind spot sensors, parking assistance, a navigation system, braking assist, dual climate control, and hill start assist, be sure to take a look at this 2018 Jeep Grand Cherokee Summit before it's gone. It has a 6 Cylinder engine. With a sleek silver exterior and a black interior, this vehicle is a top pick. This SUV 4X4 scored a crash test safety rating of 4 out of 5 stars. Call or visit to talk with one of our vehicle specialists today! 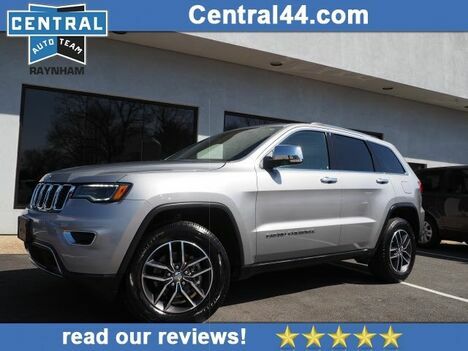 * 6 Cylinder engine * * 2018 ** Jeep * * Grand Cherokee * * Summit * Equipped with a backup sensor, push button start, remote starter, backup camera, blind spot sensors, parking assistance, a navigation system, braking assist, dual climate control, and hill start assist, this 2018 Jeep Grand Cherokee Summit is a must for smart drivers everywhere. It comes with a 6 Cylinder engine. Exhibiting a gorgeous silver exterior and a black interior, this vehicle won't be on the market for long. Be sure of your safety with a crash test rating of 4 out of 5 stars. Good cars sell fast! Give us a call and schedule an appointment today! 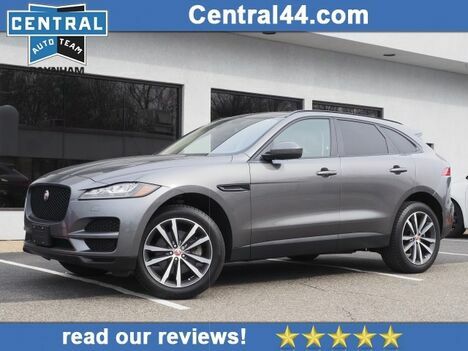 * 6 Cylinder engine * * Check out this 2017 Jaguar F-PACE 35t Prestige * * 2017 ** Jaguar * * F-PACE * This Ammonite Grey 2017 Jaguar F-PACE 35t Prestige might be just the SUV AWD for you. It comes with a 6 Cylinder engine. It has a suave ammonite grey exterior and a jet / jet interior. Come see us today and see this one in person! 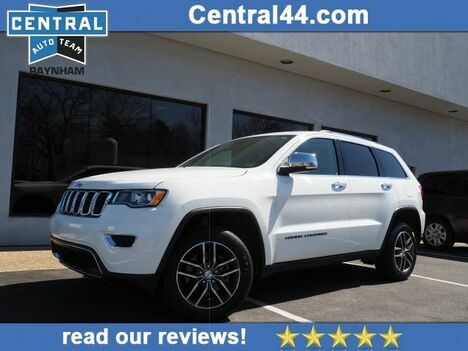 * 6 Cylinder engine * * 2018 ** Jeep * * Grand Cherokee * * Limited * With such great unique features like a backup sensor, push button start, remote starter, backup camera, parking assistance, braking assist, dual climate control, hill start assist, stability control, and traction control, you'll be excited to take this 2018 Jeep Grand Cherokee Limited for a ride. It comes with a 6 Cylinder engine. Complete with a ravishing silver exterior and a black interior, this vehicle is in high demand. Don't skimp on safety. Rest easy with a 4 out of 5 star crash test rating. Make your move before it's too late schedule a test drive today! 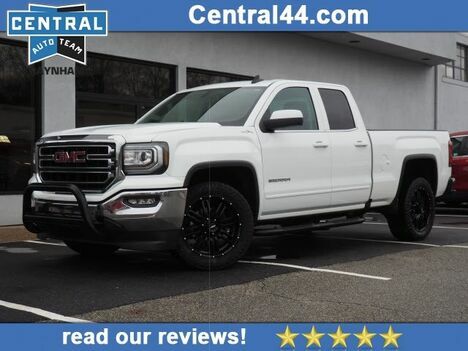 * 2016 ** GMC * * Sierra 1500 * * SLT * For a smoother ride, opt for this 2016 GMC Sierra 1500 SLT with a remote starter, backup camera, braking assist, dual climate control, hill start assist, stability control, traction control, anti-lock brakes, dual airbags, and side air bag system. Flaunting a suave black exterior and a jet black interior. This one's a keeper. It has a crash test safety rating of 5 out of 5 stars. Don't wait until it is too late! Call today to schedule an appointment. 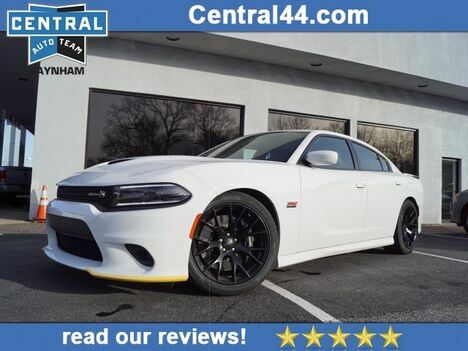 * 8 Cylinder engine * * 2018 ** Dodge * * Charger * * R/T 392 * Treat yourself to this 2018 Dodge Charger R/T 392, which features a backup sensor, push button start, remote starter, backup camera, parking assistance, a navigation system, braking assist, dual climate control, heated seats, and hill start assist. It has a 8 Cylinder engine. It has great mileage with 15 MPG in the city and 25 MPG on the highway. With a dazzling bright white clearcoat exterior and a black interior, this vehicle is a top pick. Want a sedan you can rely on? This one has a crash test rating of 5 out of 5 stars! Call and schedule your test drive today! 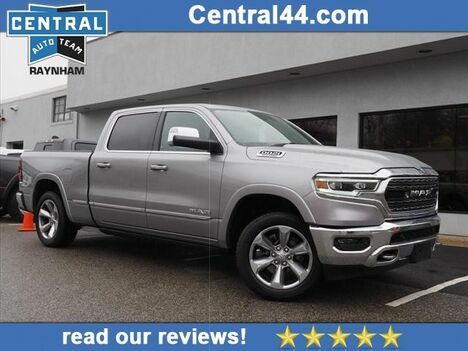 * 8 Cylinder engine * * Check out this 2018 RAM 1500 SLT * * 2018 ** RAM * * 1500 * This 2018 RAM 1500 SLT might just be the crew cab 4x4 you've been looking for. It has a 8 Cylinder engine. View this beauty and our entire inventory today! Call for more details. 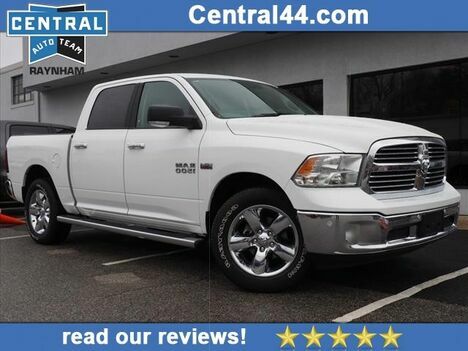 * 8 Cylinder engine * * 2016 ** RAM * * 1500 * * Laramie * The backup camera, braking assist, dual climate control, hill start assist, stability control, traction control, anti-lock brakes, dual airbags, side air bag system, and digital display of this 2016 RAM 1500 Laramie make this vehicle a true standout. It comes with a 8 Cylinder engine. Rocking a suave red pearlcoat exterior and a black interior, this car is a great pick. Looking to buy a safer crew cab 4x4? Look no further! This one passed the crash test with 4 out of 5 stars. Interested? Call today and schedule a test drive! 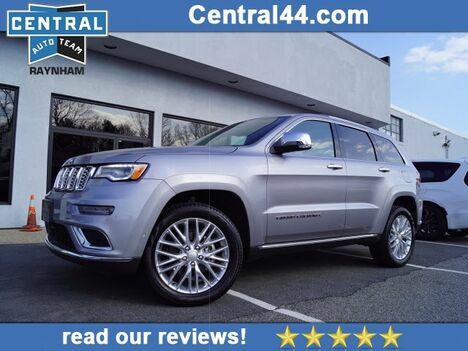 * 6 Cylinder engine * * Check out this 2018 Jeep Grand Cherokee Limited * * 2018 ** Jeep * * Grand Cherokee * This 2018 Jeep Grand Cherokee Limited might just be the SUV 4X4 you've been looking for. It comes with a 6 Cylinder engine. Don't wait until it is too late! Call today to schedule an appointment. 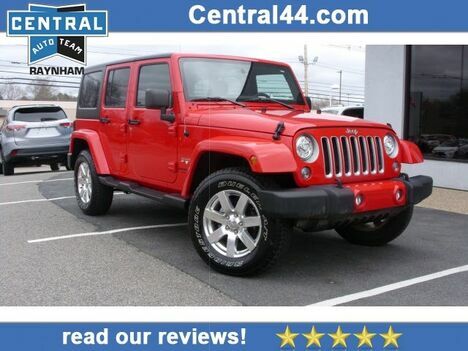 * 6 Cylinder engine * * Check out this 2018 Jeep Wrangler Unlimited Sahara * * 2018 ** Jeep * * Wrangler Unlimited * This 2018 Jeep Wrangler Unlimited Sahara might just be the SUV 4X4 you've been looking for. It has a 6 Cylinder engine. Don't sit on this decision for long...schedule your test drive today! 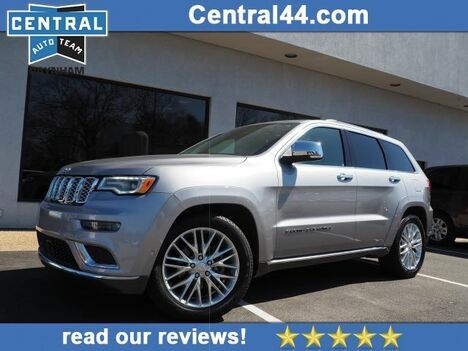 * 6 Cylinder engine * * 2018 ** Jeep * * Grand Cherokee * * Limited * Don't miss out on this 2018 Jeep Grand Cherokee Limited! 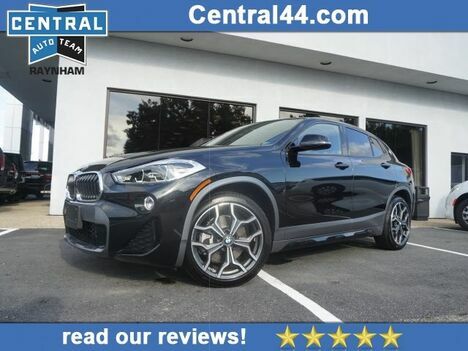 It comes with a backup sensor, push button start, remote starter, backup camera, parking assistance, braking assist, dual climate control, hill start assist, stability control, and traction control for an even better ride. It comes with a 6 Cylinder engine. Rocking a suave white exterior and a black/light frost beige interior, this car is a great pick. This safe and reliable SUV 4X4 has a crash test rating of 4 out of 5 stars! Don't sit on this decision for long...schedule your test drive today! 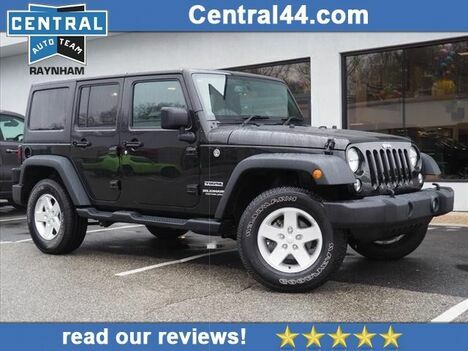 * 6 Cylinder engine * * Check out this 2016 Jeep Wrangler Unlimited Sport * * 2016 ** Jeep * * Wrangler Unlimited * This Black Clear Coat 2016 Jeep Wrangler Unlimited Sport might be just the SUV 4X4 for you. It has a 6 Cylinder engine. Exhibiting a charming black exterior and a black interior, this vehicle won't be on the market for long. Interested? Don't let it slip away! Call today for a test drive. 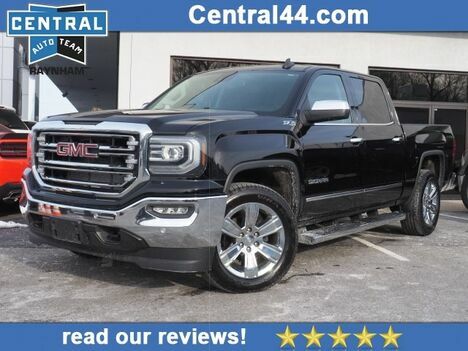 * 8 Cylinder engine * * 2017 ** GMC * * Sierra 1500 * * SLE * Armed with a backup camera, braking assist, heated seats, hill start assist, stability control, traction control, anti-lock brakes, dual airbags, side air bag system, and digital display, you won't be able to get enough of this 2017 GMC Sierra 1500 SLE. It comes with a 8 Cylinder engine. Exhibiting a ravishing white exterior and a jet black interior, this vehicle won't be on the market for long. Drive away with an impeccable 5-star crash test rating and prepare yourself for any situation. Don't wait on this one. Schedule a test drive today! 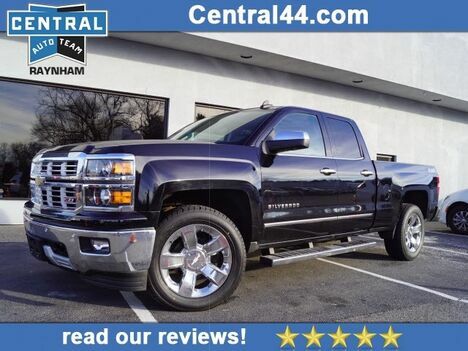 * 8 Cylinder engine * * 2015 ** Chevrolet * * Silverado 1500 * * LTZ Z71 * This 2015 Chevrolet Silverado 1500 LTZ Z71 is a great option for folks looking for top features like a remote starter, backup camera, dual climate control, heated seats, hill start assist, stability control, traction control, anti-lock brakes, dual airbags, and side air bag system. It comes with a 8 Cylinder engine. With a suave black exterior and a jet black interior, this vehicle is a top pick. Be sure of your safety with a crash test rating of 5 out of 5 stars. This is the vehicle you have been waiting for! Call now to schedule a test drive! 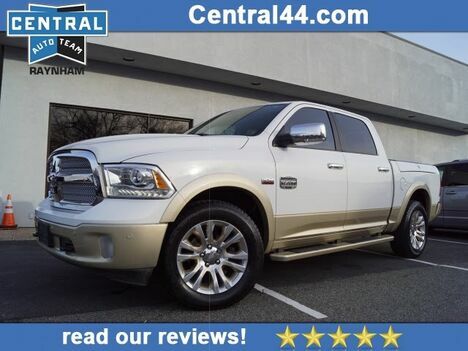 * 8 Cylinder engine * * 2016 ** RAM * * 1500 * * Laramie Longhorn * When you're ready for an automotive upgrade, try this 2016 RAM 1500 Laramie Longhorn on for size, which features a backup sensor, remote starter, backup camera, parking assistance, a navigation system, braking assist, dual climate control, heated seats, hill start assist, and stability control. It comes with a 8 Cylinder engine. Rocking a charming white exterior and a canyon brown/light frost beige interior, this car is a great pick. This one's a keeper. It has a crash test safety rating of 4 out of 5 stars. Call today and take this one out for a spin!